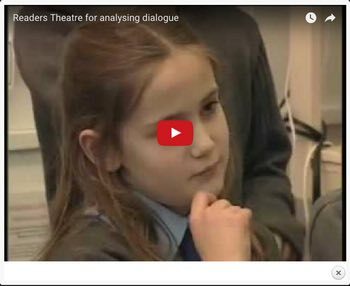 READERS’ THEATRE can be used by pupils and teachers to review classroom dialogues and develop the language of reasoning. This next video is self-explanatory. It is an extract from a training DVD for schools called ‘Intelligent Learning’. I wrote the commentary for the video and appear in this clip. It is produced by Imaginative Minds Ltd.
For more information email enquiries@imaginativeminds.co.uk or ring (+44)121 224 7599.